Ash Wednesday is the day after Shrove Tuesday, which often features various carnival or Mardi Gras celebrations in many countries. Ash Wednesday has some variations across cultures. For example, some children in Iceland go from door to door and sing songs for treats on the day. Traditionally, they would try to attach small bags of ashes or stones to the back of people’s clothing. Many people in countries where Ash Wednesday is a holiday may spend the day at home with family and friends or catch up on sleep. Some people attend Ash Wednesday church services. Many Christians believe that Ash Wednesday is a day of penitence or repentance for one’s past wrongdoings. Ash Wednesday church services usually include priests marking individuals with previously blessed ashes on their forehead in form of the cross. The concept of Ash Wednesday, the first day of Lent, is observed on a Monday in countries such as Cyprus and Greece. This is because many eastern churches do not generally observe Ash Wednesday but they observe Ash Monday (also known as Clean Monday or Green Monday) in its place. Many people observe a fast that includes avoiding meat, eggs, dairy products and animal or vegetable oils. Ash Wednesday is a public holiday in places such as the Cayman Islands, French Guiana, and Jamaica. It is a holiday for bank and/or government workers, as well as some businesses, in places such as Guadeloupe and Panama. It is a regional holiday in some areas in Cape Verde and Brazil. It is not a national public holiday in countries such as Australia, Canada, the United Kingdom, and the United States but local observances may be held. The name “Ash Wednesday” is derived from the custom of marking foreheads of the faithful with blessed ashes as a sign of penitence and humility. The Lent season has been a time for self-examination and penitence prior to Easter for many centuries. The day also comes from the Saxon lengten-tide, referring to the days and the coming of spring in the northern hemisphere. This 40-day period of abstinence recalls the fasts of Moses, Elijah and Jesus, all of which lasted for 40 days according to the Christian scripture. It originally began in the western church on a Sunday. However, Pope Gregory I moved the beginning of Lent four days ahead in the late sixth century because Sundays were feast days. 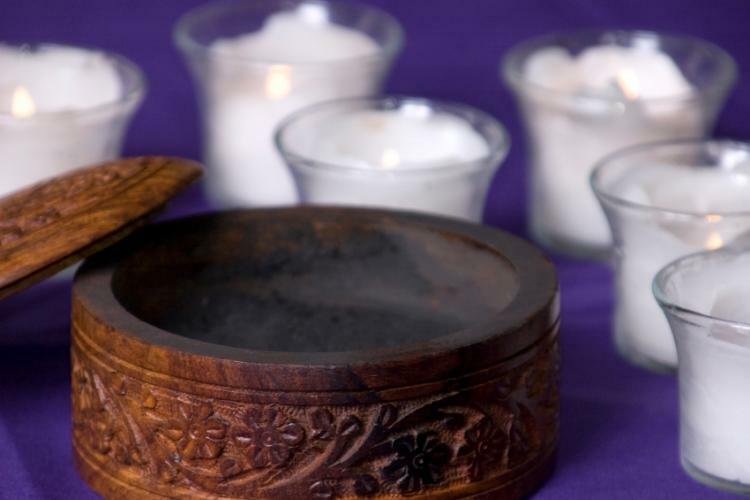 The ashes that priests use on Ash Wednesday usually come from the remains of burned palms that were blessed on the previous year’s Palm Sunday. They symbolize death, mortality and sorrow for sin. The marking of ashes on foreheads in form of a cross also symbolizes that sins are forgiven through Jesus’ death and resurrection.